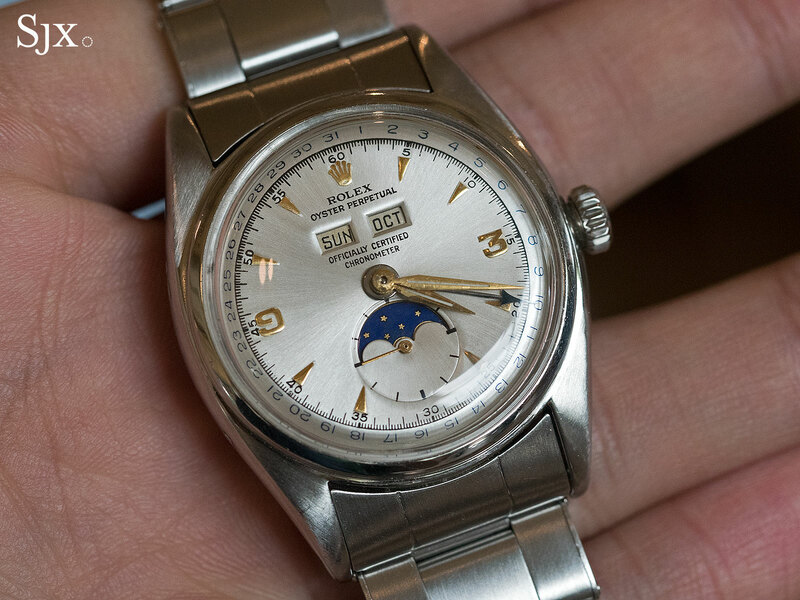 Marking its third anniversary, the Vintage Rolex Asylum (VRA) just concluded its annual gathering of the tribe. 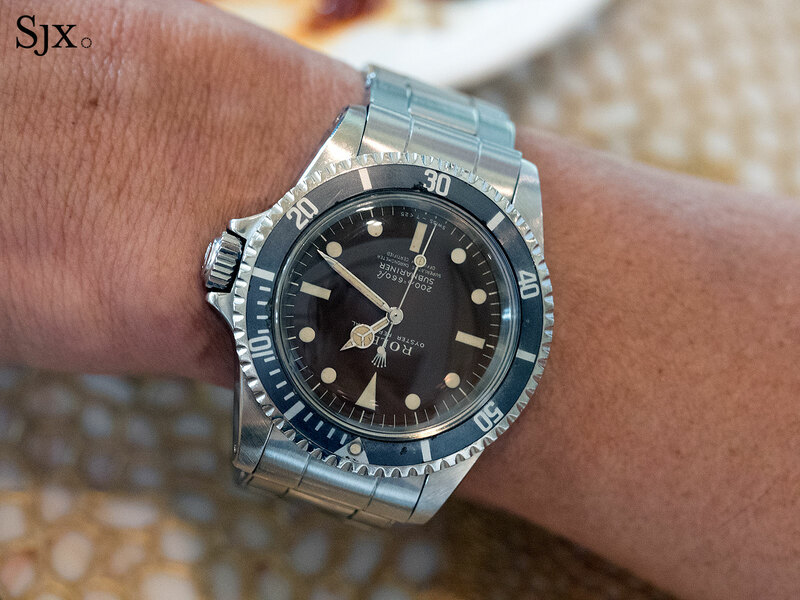 This time it was a three day extravaganza on the resort island of Bali. 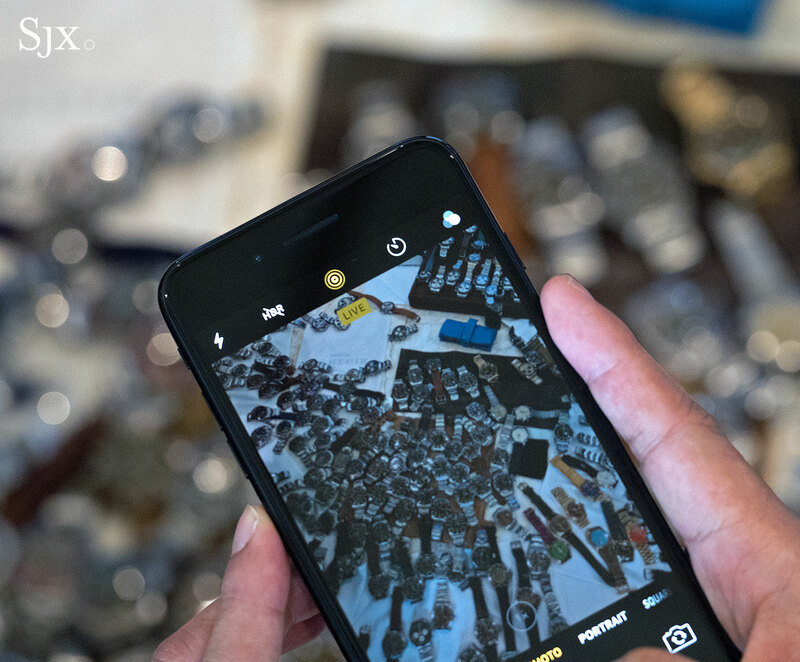 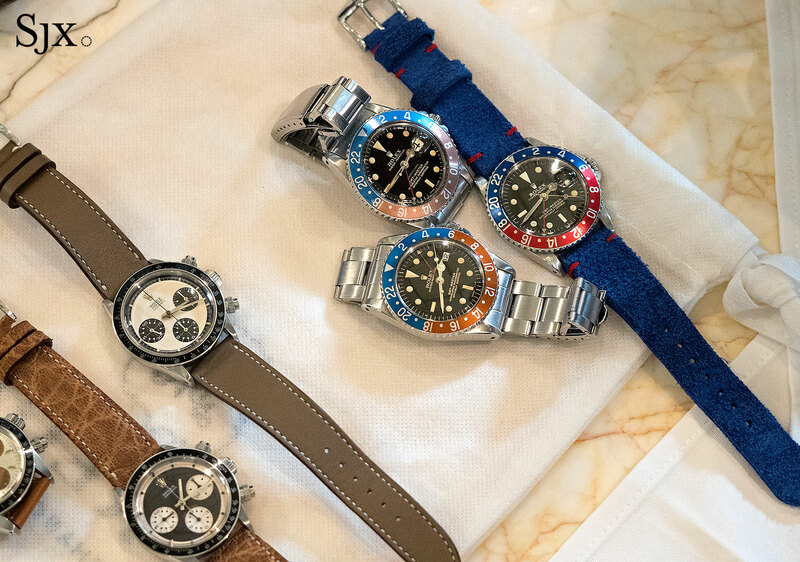 Since the first and second instalments of the event, the tribe has grown substantially, with the attendee tally at the latest event touching 100, bringing with them almost 250 watches. 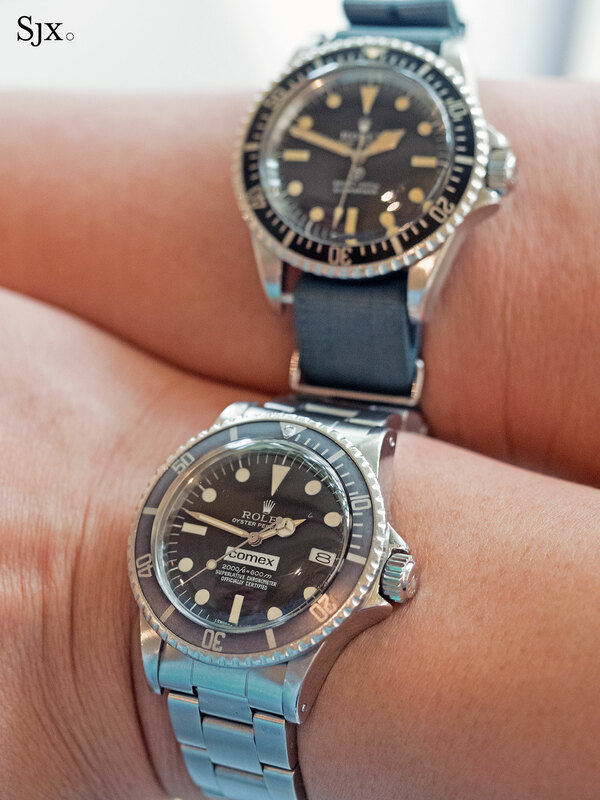 People came from Germany, Italy, Belgium, the Netherlands, Japan, Hong Kong, Dubai and even as far as the United States – a journey of 24 hours – just to attend. 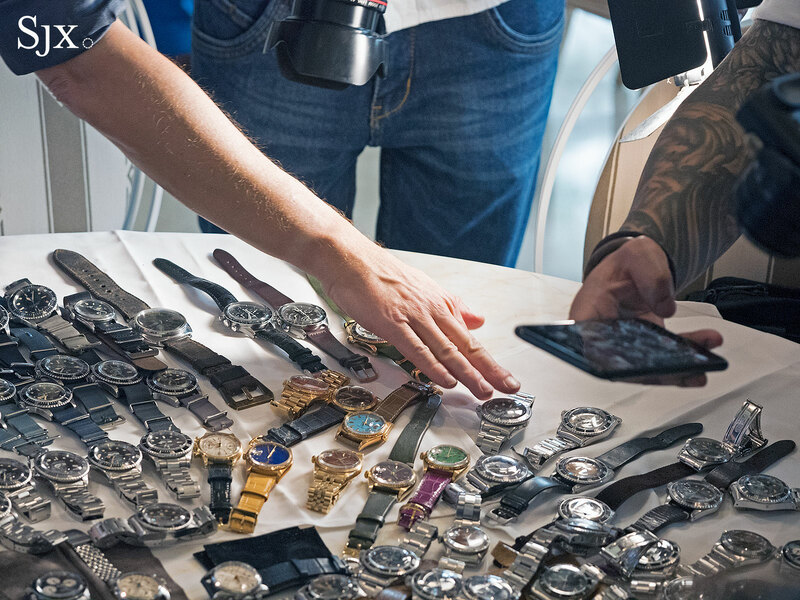 Despite the diversity of people, all those present were bound by common cause. 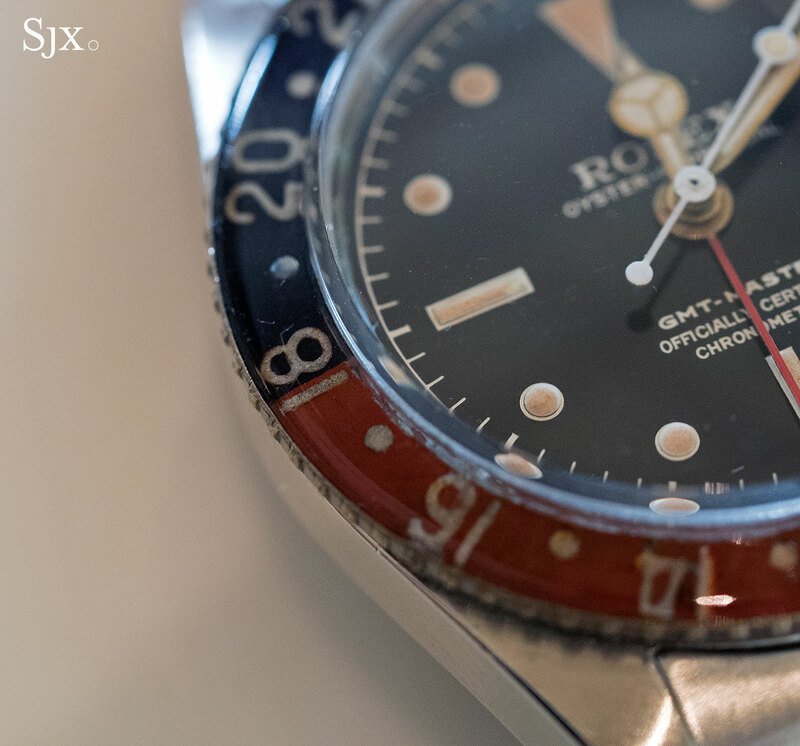 It was, literally, vintage Rolex from morning till night, or even early morning again. 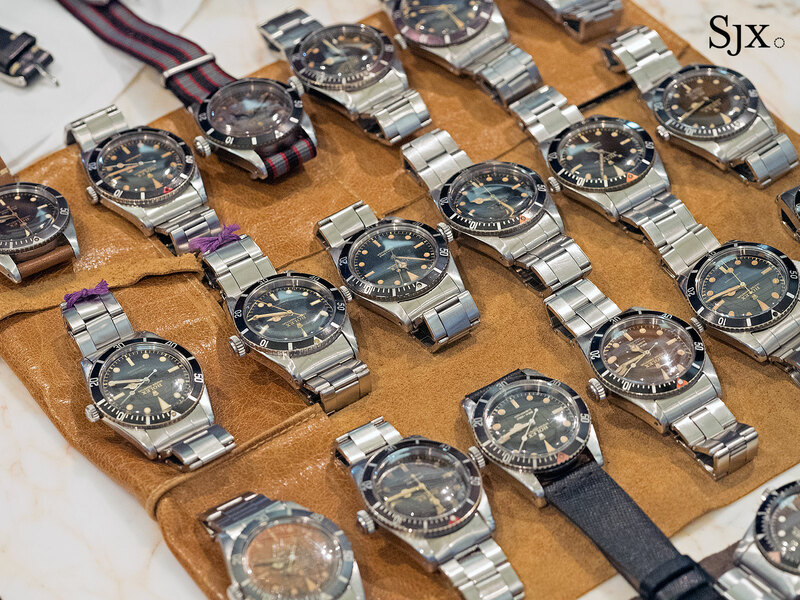 Founded three years ago by vintage Rolex enthusiasts in Indonesia, VRA has since become a significant group of collectors, which is why the latest get-together was a microcosm of the market. 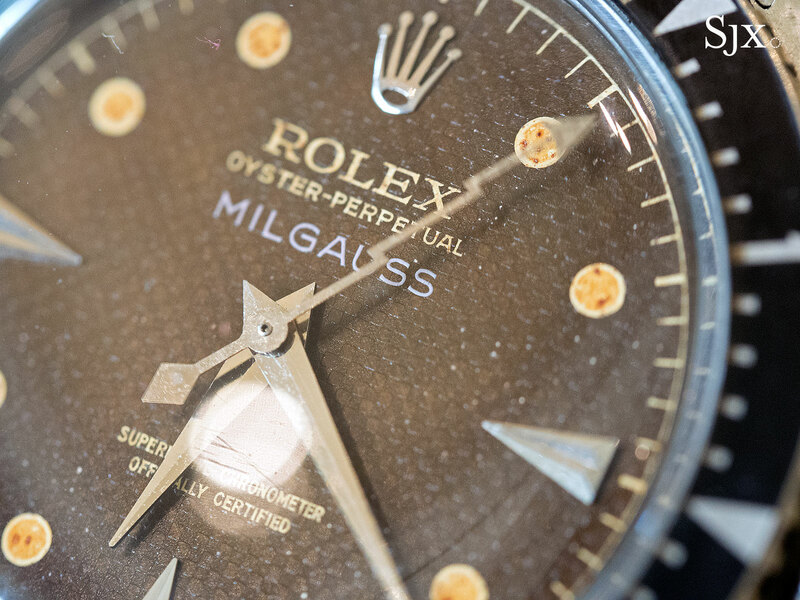 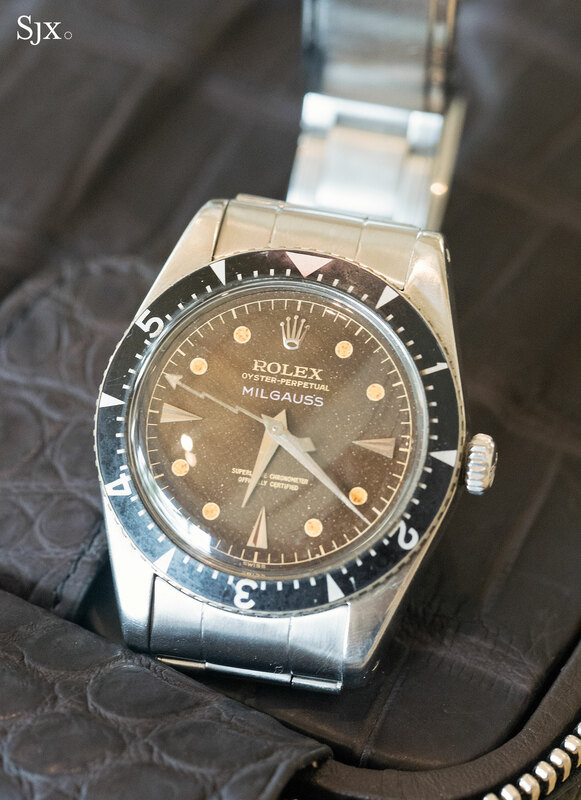 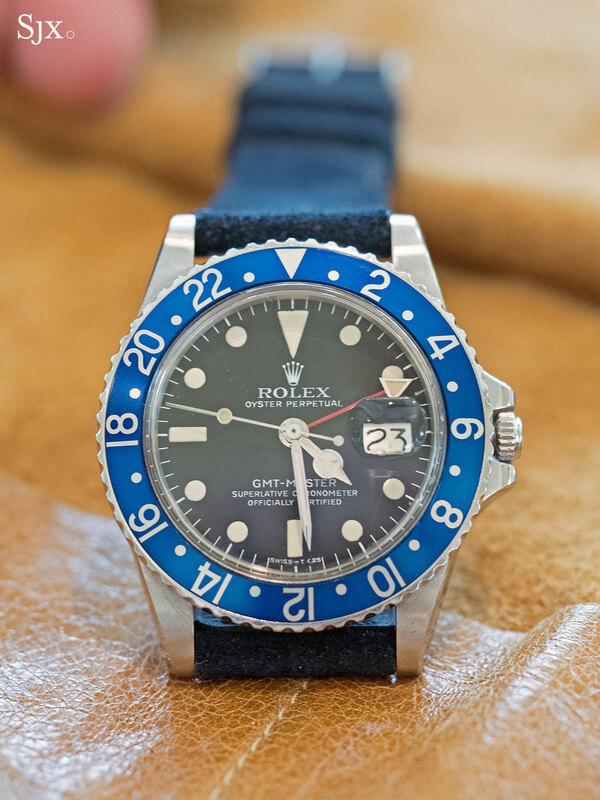 The entire ecosystem of the vintage Rolex world was represented, from collectors to cosmopolitan line-up of dealers as well as auction house specialists from both Christie’s and Phillips. 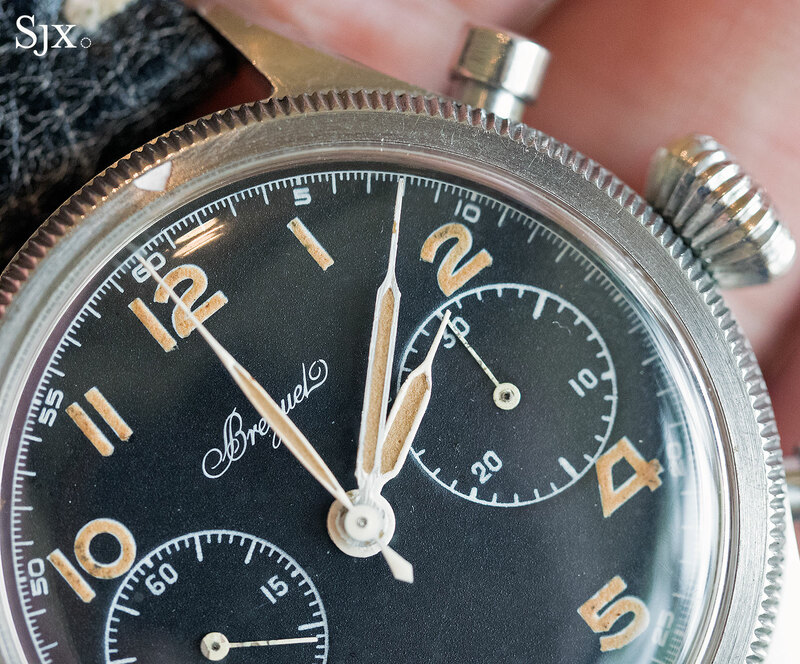 And dials with that little bit extra. 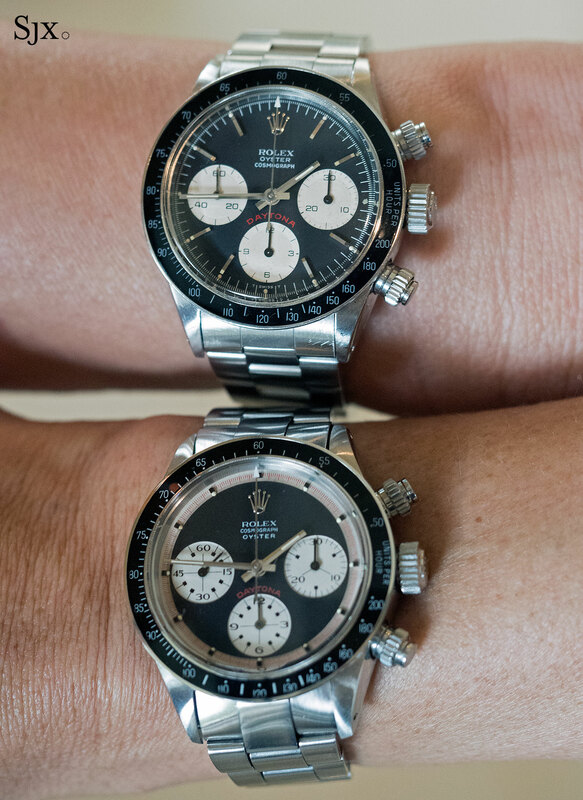 While the overwhelming majority of watches were sports models, a handful of triple calendars showed up, including various examples of the ref. 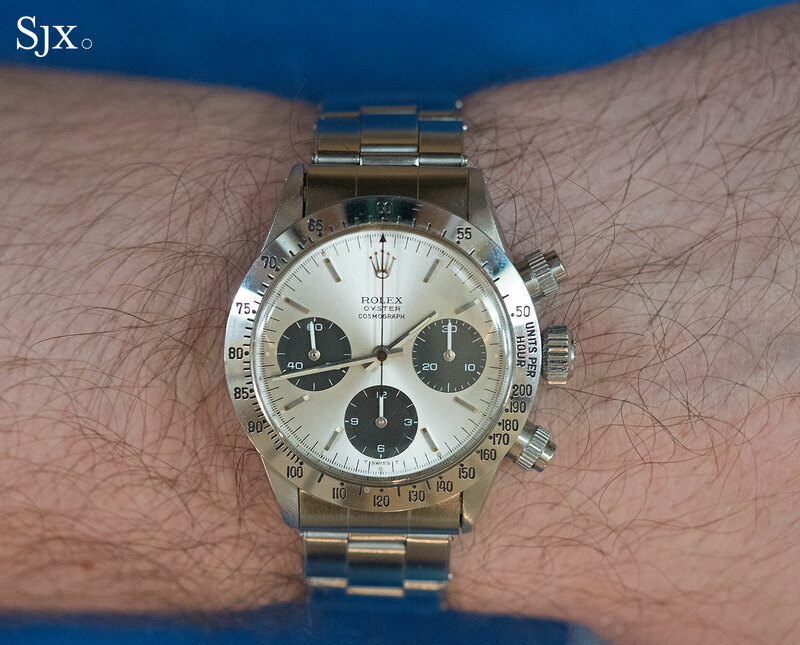 6062 as well as the ref. 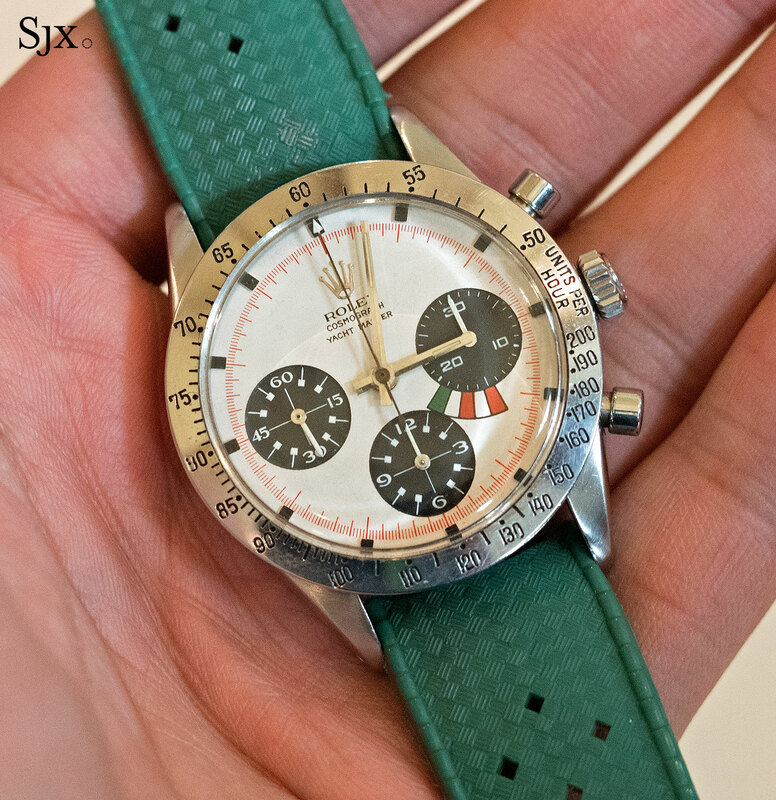 6236 “Jean-Claude Killy”. 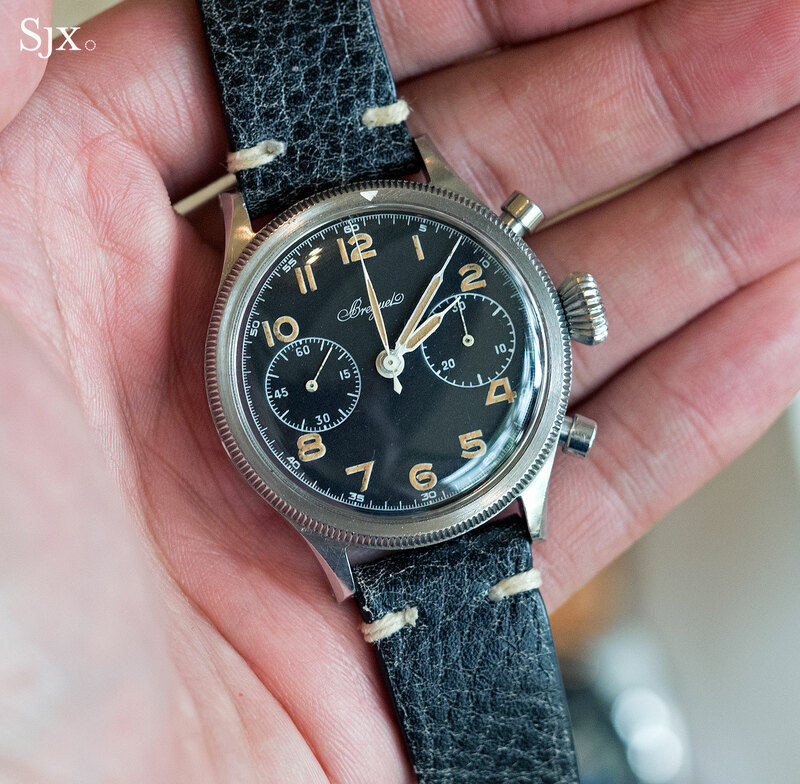 While there were plenty of extraordinarily rare timepieces on show, some truly stood out from the pack. 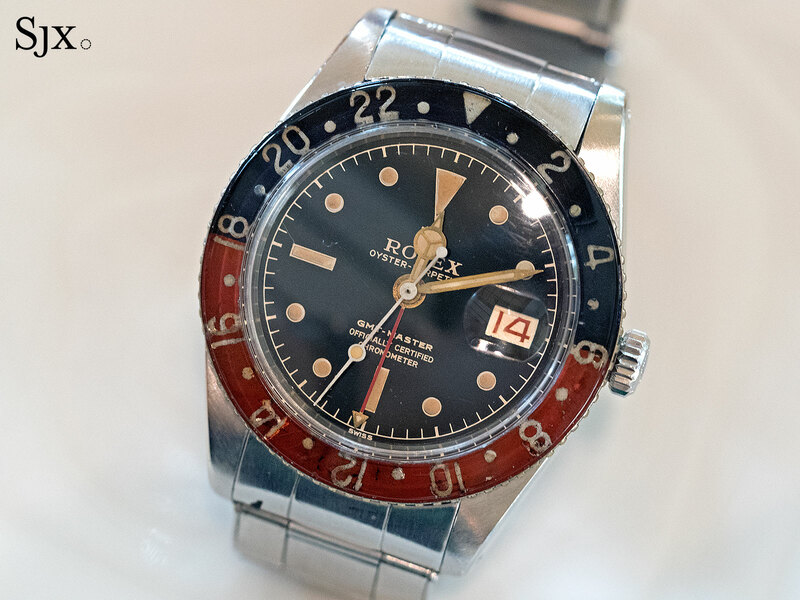 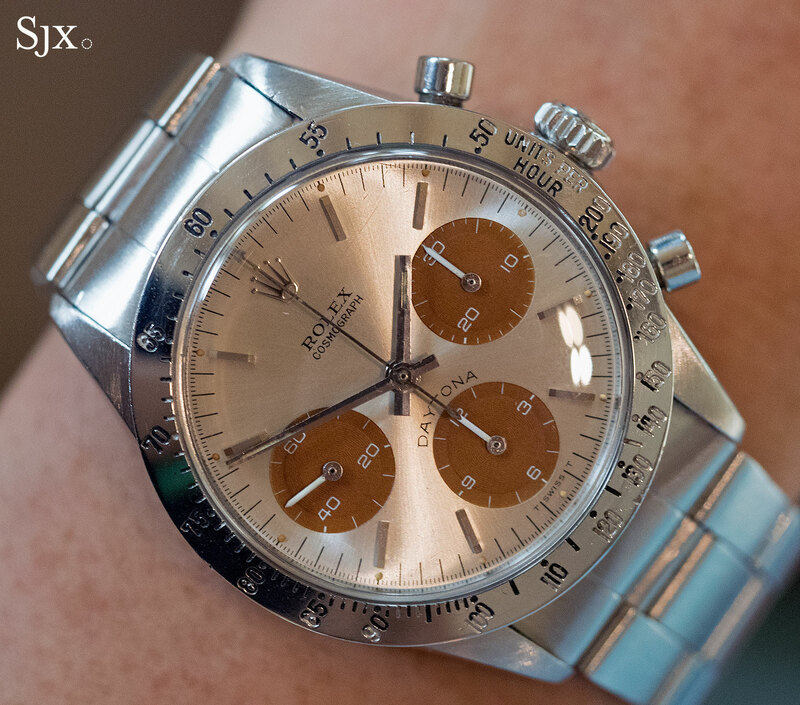 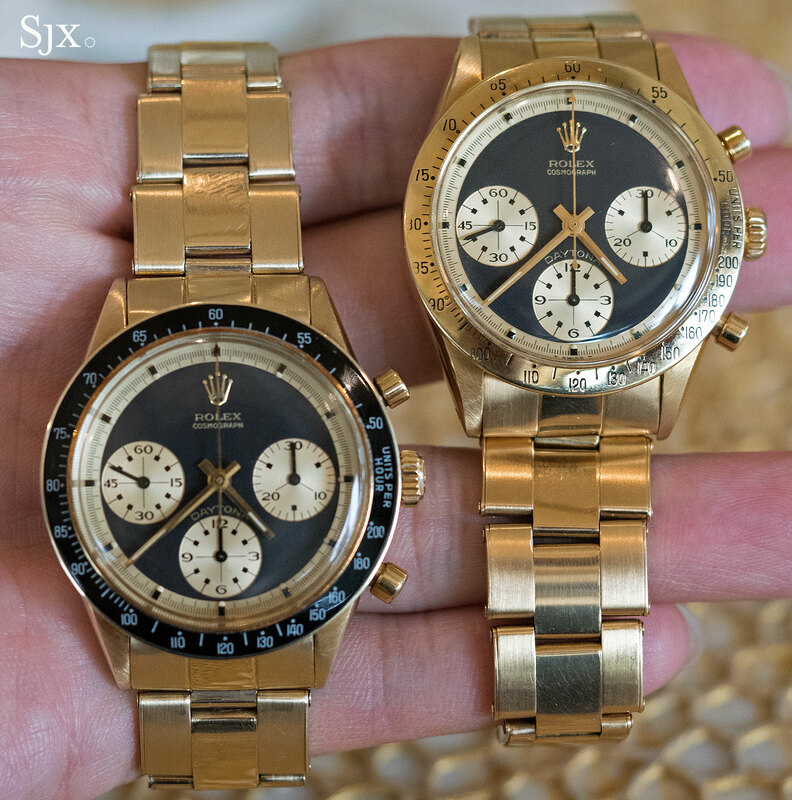 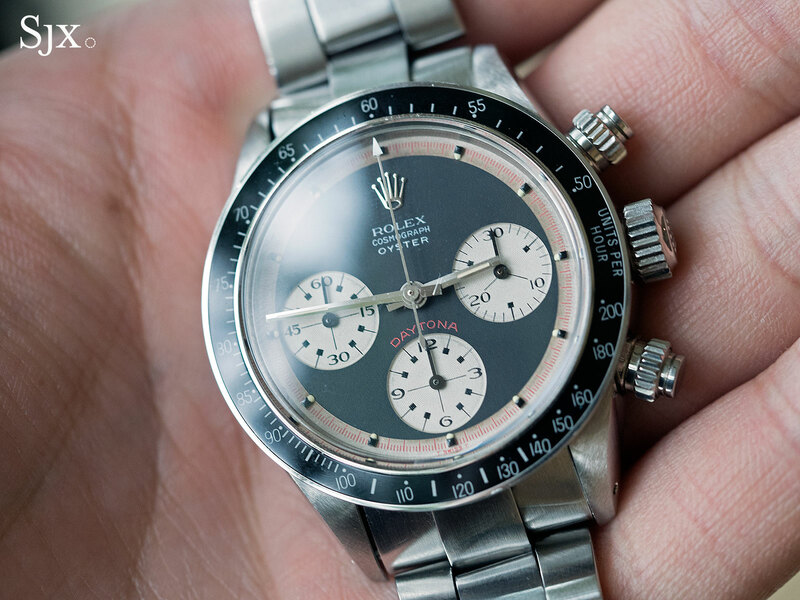 One was the Daytona “Oyster Sotto” or “RCO”, a million dollar watch thanks to a quirk of the lettering on the dial. 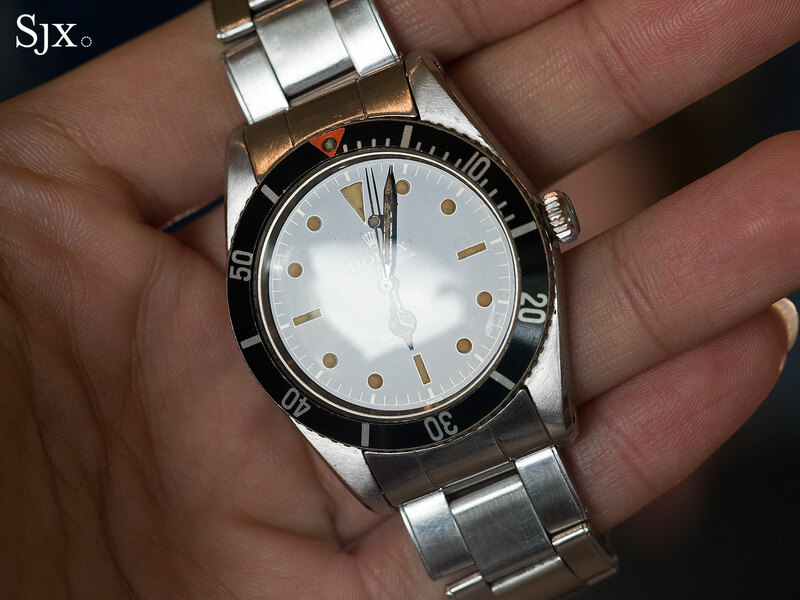 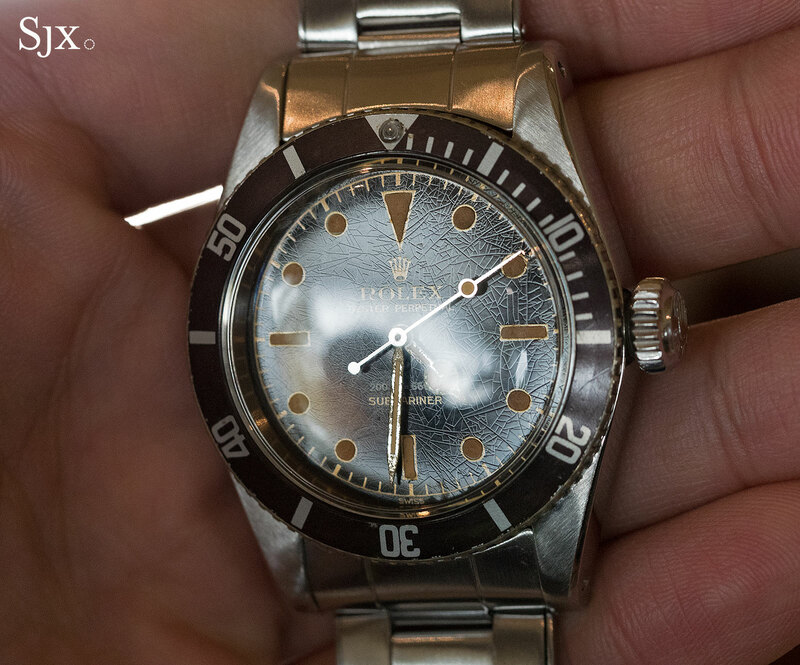 And the one was the Yacht Master “Paul Newman” fitted with a prototype dial. 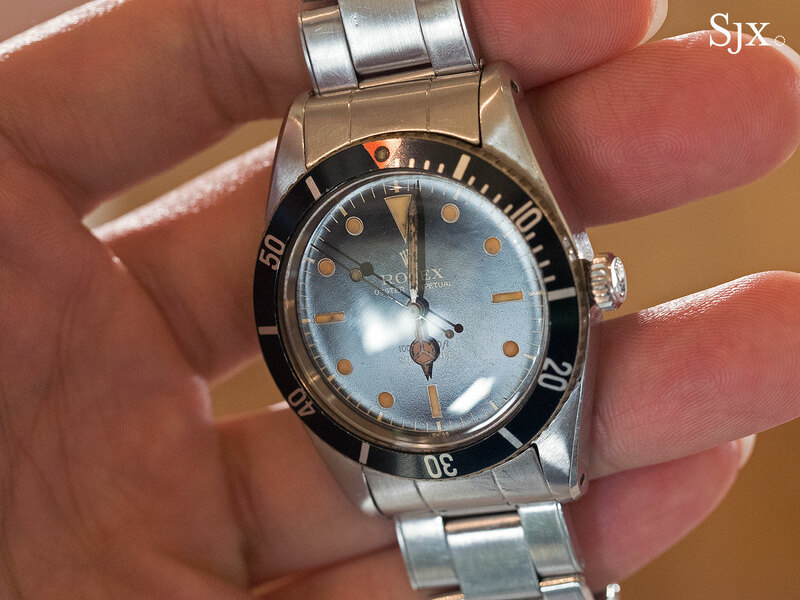 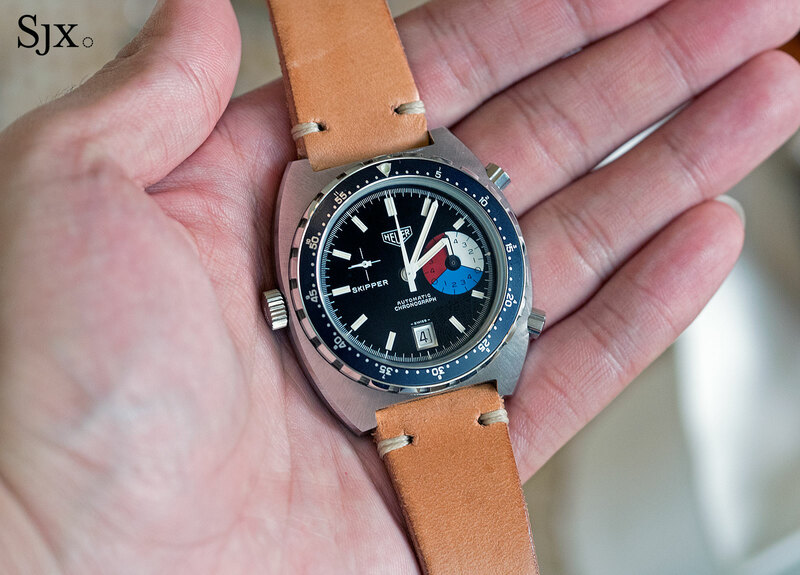 Originally intended to measure countdown times for yachting regattas, this unicorn never made it to production and only three dials were made. 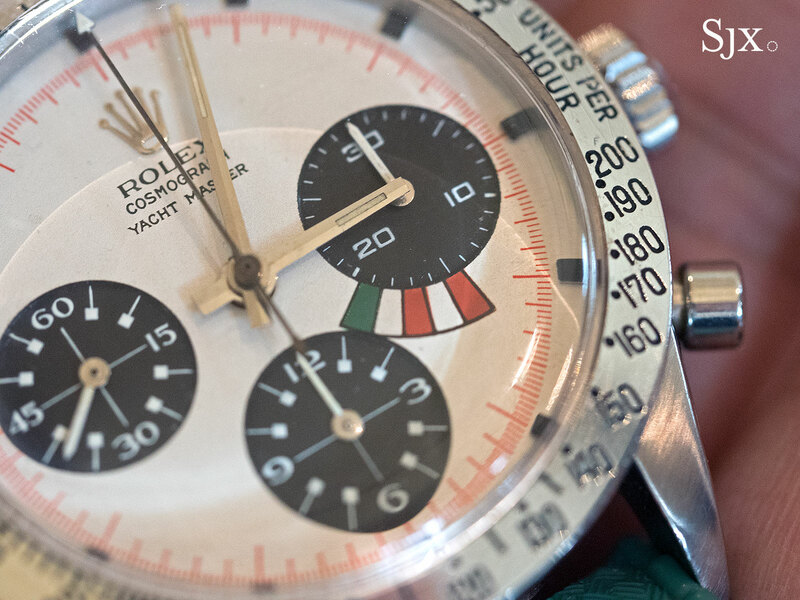 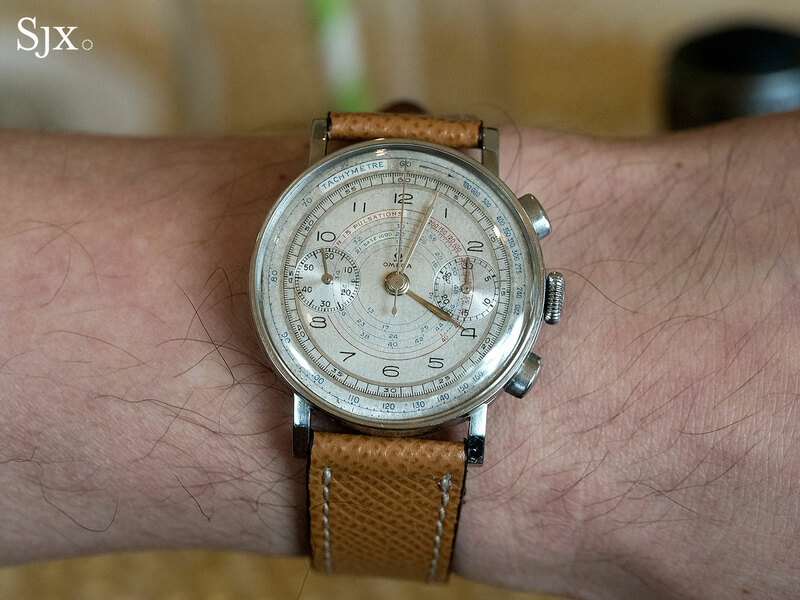 It belongs to the noted Italian author of several books on vintage watches who writes under the pen name John Goldberger. 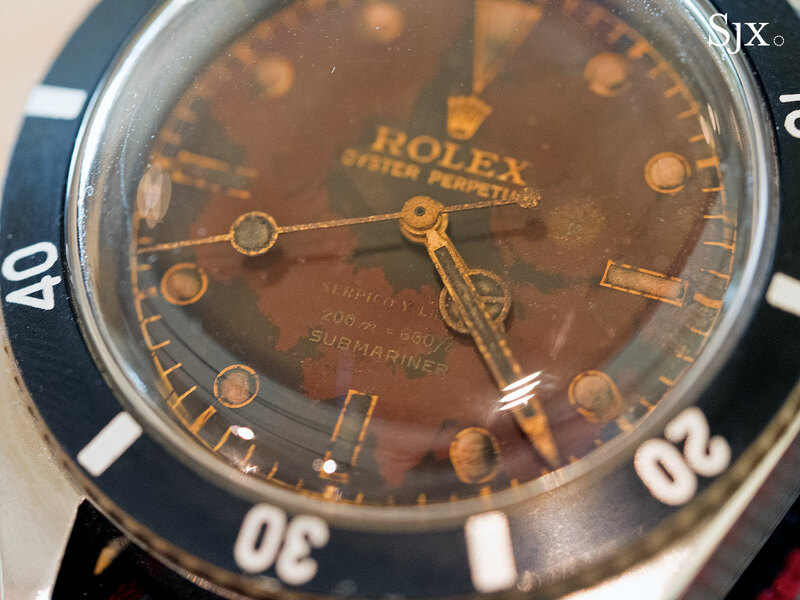 The remarkable assemblage of watches illustrated a few salient points about the field. 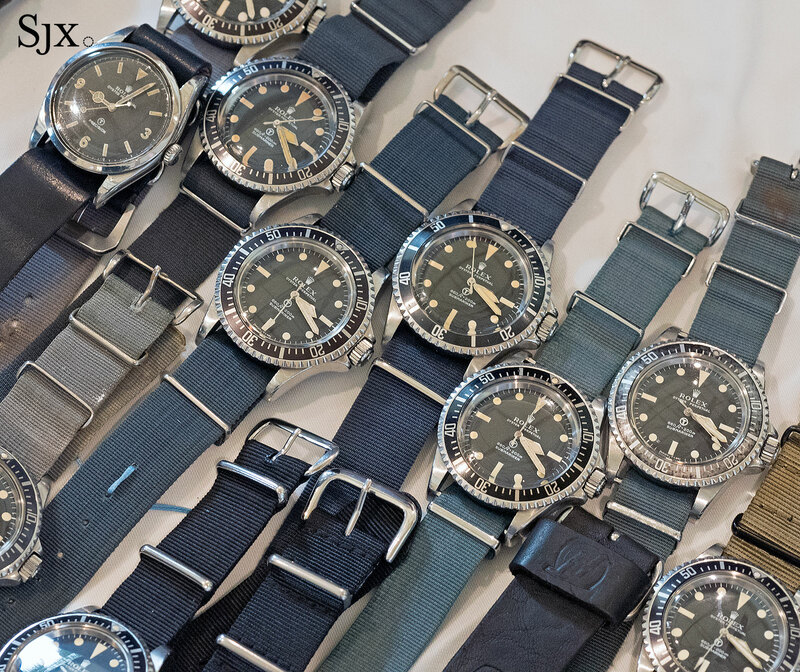 The obsession with colour change dials and bezels – which lose their colour due to sunlight breaking down the pigments in the lacquer – is entirely rational when confronted with an array of dozens and dozens of identical watches. 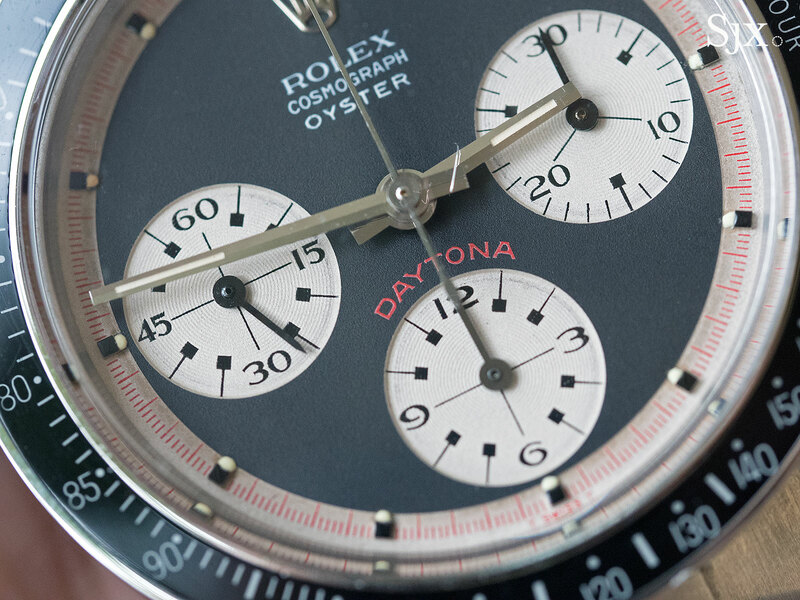 The most heavily “tropical” dials instantly stand out, proving there is beauty in imperfection. 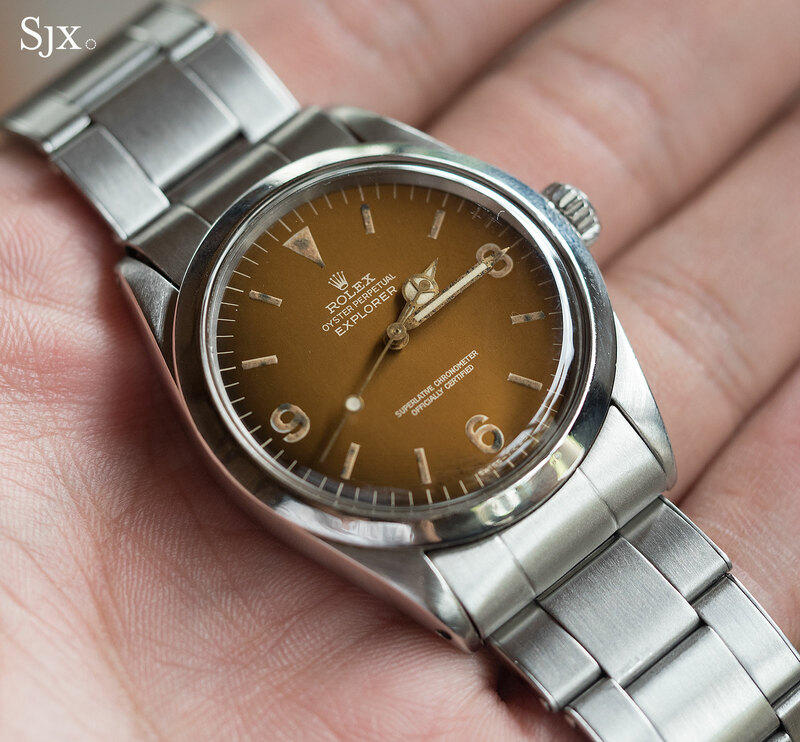 “Glossy” dials – named after the shiny surface lacquer – are another obsession, and it’s not hard to see why given the unusual nuances of finish and age. 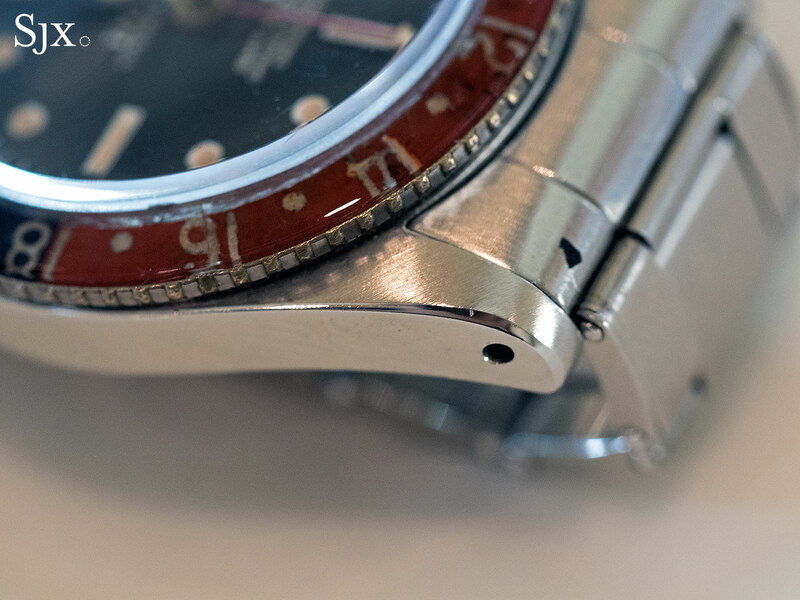 While the desirability for alluring flawed dials is obvious, the opposite is true for the external parts. 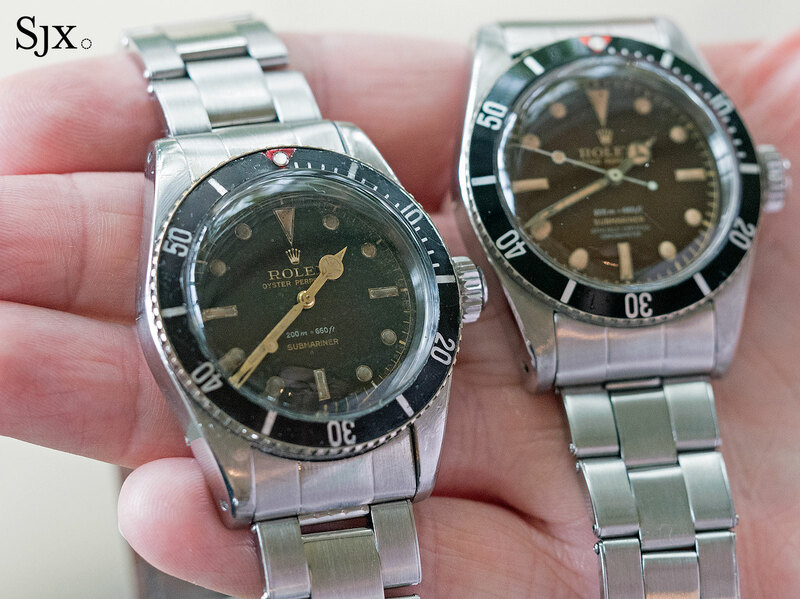 Paradoxically the watch cases and bracelets have to be as close to factory original as possible, with all aspiring to the mythical “unpolished” state. 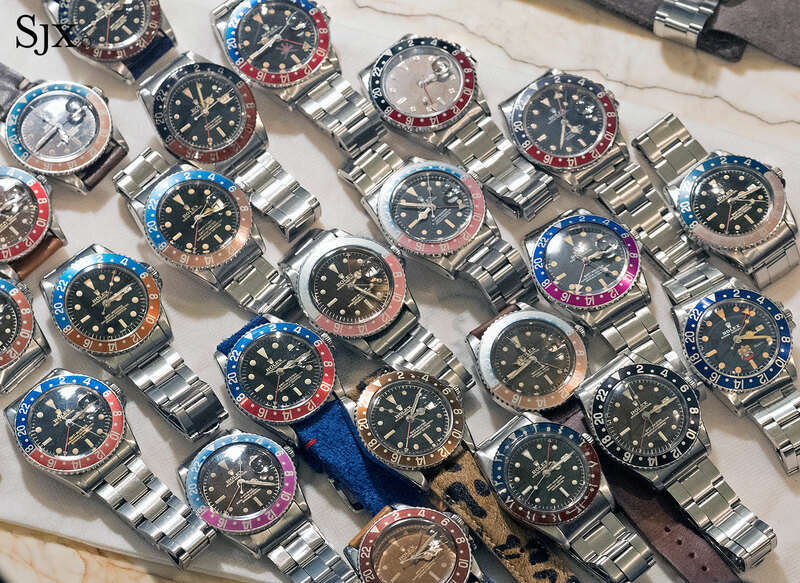 Despite the event being almost entirely Rolex-centric, some other brands managed to slip past security. 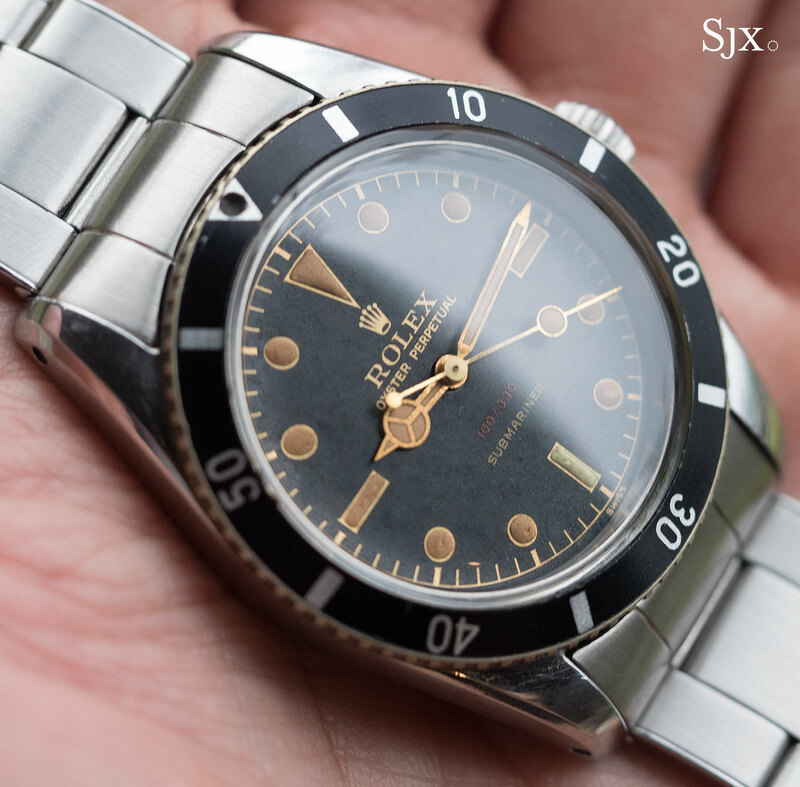 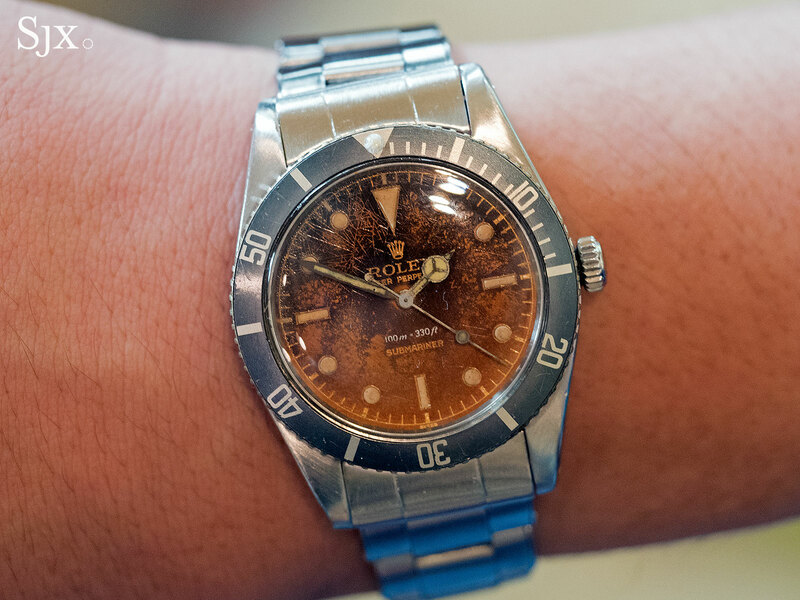 Vintage Rolex Asylum (VRA) is a club for collectors of vintage Rolex watches set up just recently in Jakarta, Indonesia. 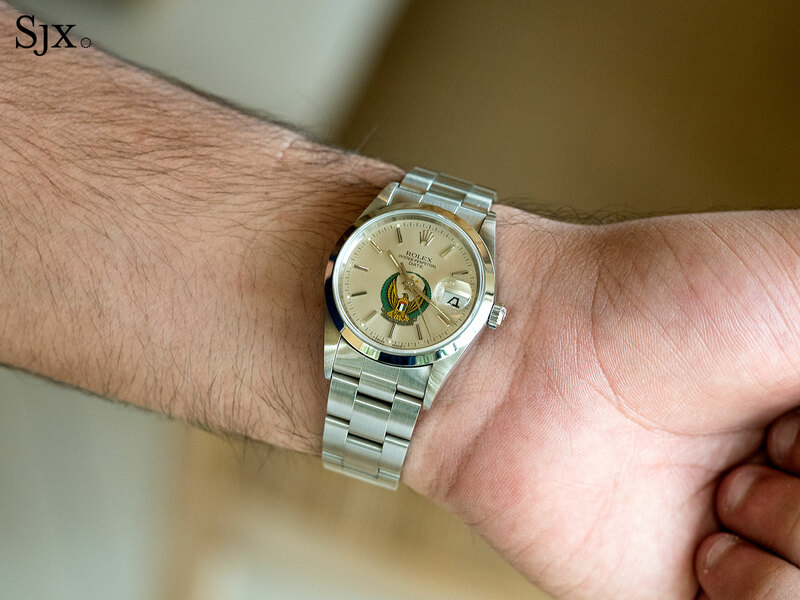 The VRA first anniversary get-together just happened earlier this week and I was fortunate to take part. 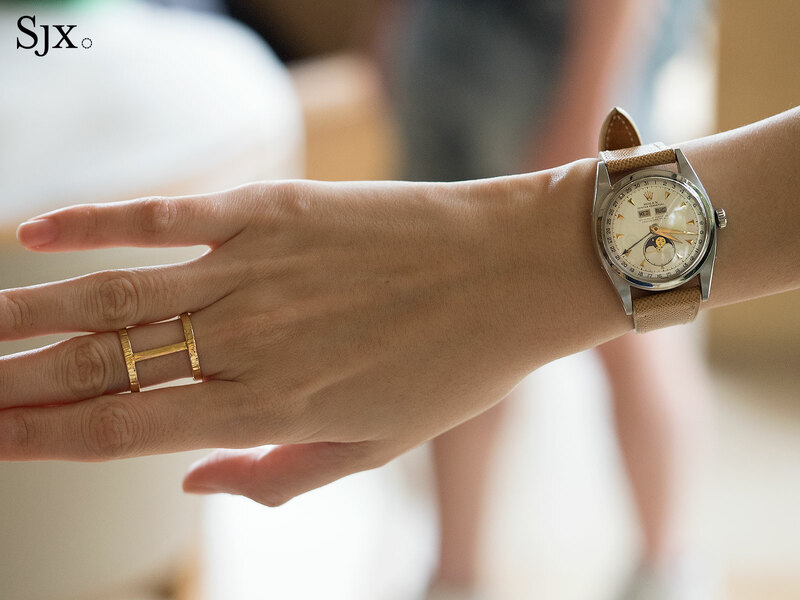 Here's a quick report on what transpired. 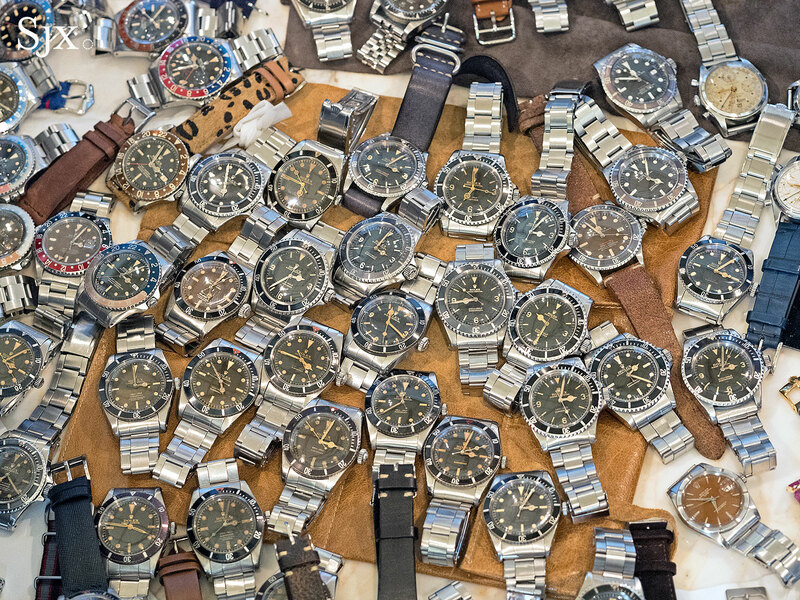 In early December the largest vintage Rolex enthusiast club in South-East Asia gathered for its annual conclave in the sprawling metropolis of Jakarta, capital of Indonesia. 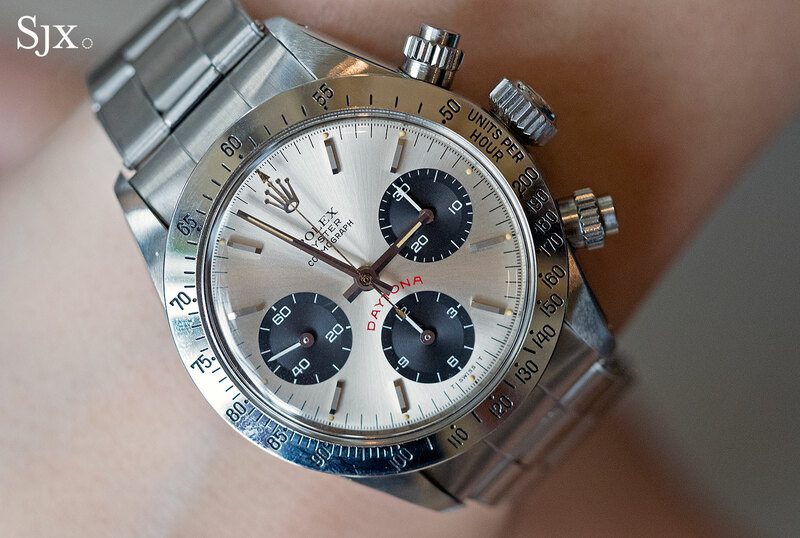 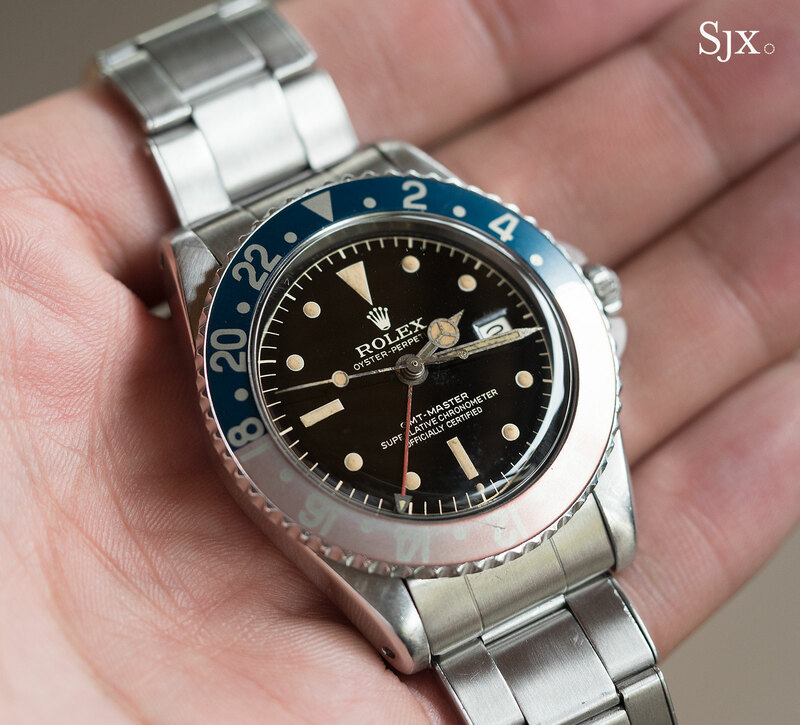 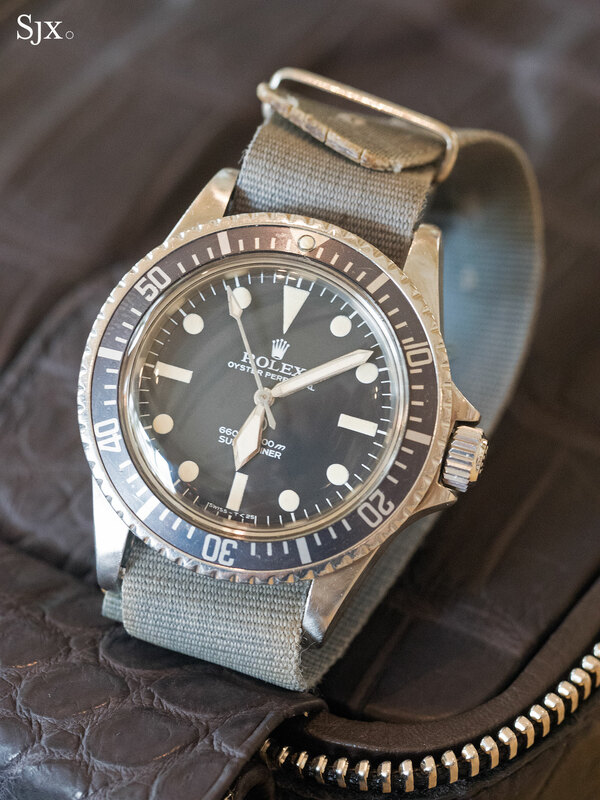 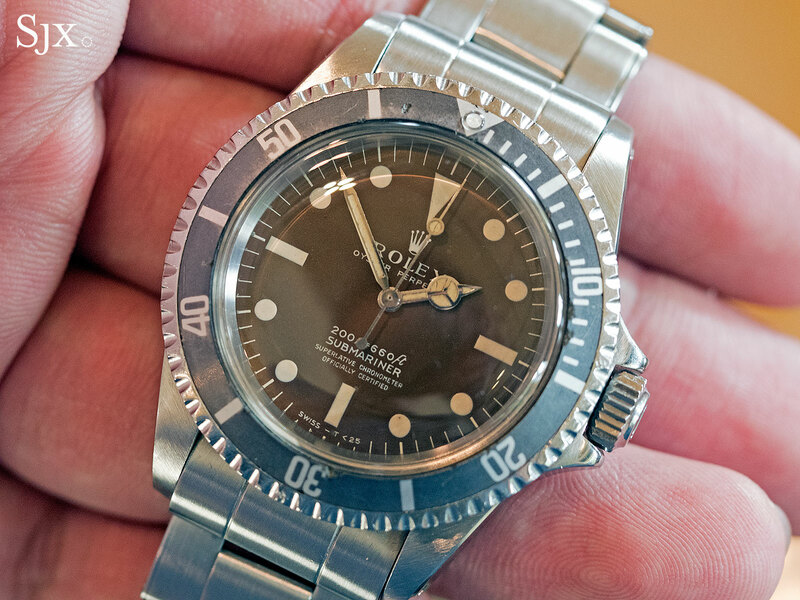 Here's a report from @onioncrown, the Rolex-collecting roving reporter.